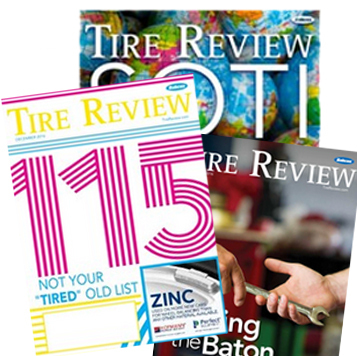 Zafco International has established a partnership with the Independent Tire Dealers Group (ITDG) to supply its Zeetex brand of tires, batteries and lubricants to ITDG members. 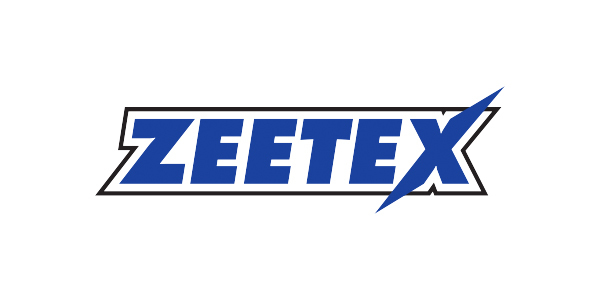 Through the partnership, Zafco be able to grow the presence of its Zeetex in the market, and ITDG members will be able to access Zafco International offers for its customers, such as loyalty program perks and supply chain management. Zeetex product portfolio comprises of 511 items in the tire range, 51 sizes of batteries and 65 specifications of lubricants. The Zeetex and Armstrong Tire brands are under the Zafco portfolio. The company also distributes tires from Pirelli, Double Coin, Nitto, Toyo and Accelera among other brands.